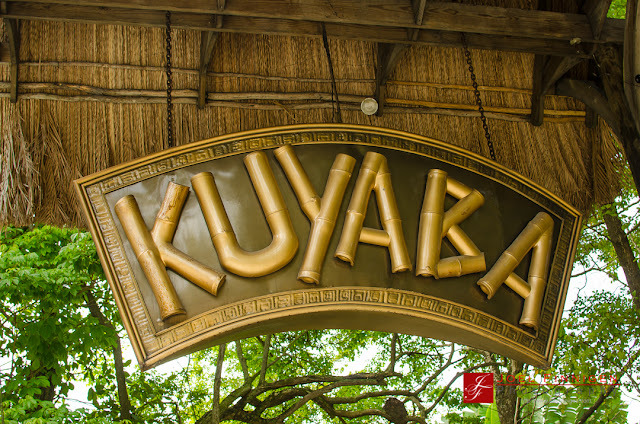 On a recent trip to the popular Jamaican tourist destination, Negril, I stopped by Kuyaba for lunch. Kuyaba is a hotel and restaurant that lies right on the beautiful seven mile beach of Negril. The rustic wooden structures of the property gives the feel of being at a real island getaway at a remote location on the beach.